B.Sc. Biology, 1982 (Université du Québec à Montréal). 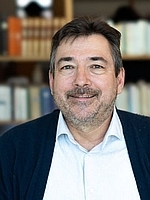 Since 1993, he worked with the Interuniversity Research Group in Forest Ecology (GREFi) as a professor “sous-octroi”. 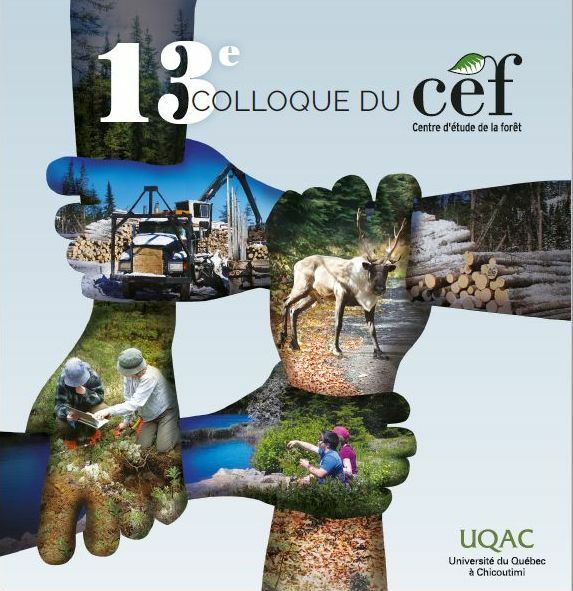 Recently, he joined other members of the NSERC/UQAT/UQAM Industrial Chair in Sustainable Forest Management with whom he was collaborating for several years already. 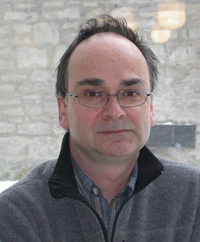 He specializes in landscape ecology and his main field of interest is the influence of the scale on the development of species response model to their environment. Most recently, his work is directed towards growth prediction of young post-harvest stands based on large scale forest inventories (8 to 30 years old). Large scale regionalization of northern forests based on fire regime and forest cover composition. A well adapted forest management of the boreal forest should be based upon a good recognition of his spatial variability. Regionalisation should reflect the main ecological factors that are structuring the forest mosaic. Most of the current ecological classification systems aren’t taking into account disturbance regime variations when addressing regionalization of the territory. This part of the study aims at adapting ecological classification to a regionalization based upon the natural disturbance regimes. Refining actual prediction models of regeneration strata development. Define regeneration delay period and development curves based on the actual characteristics of pole stages.